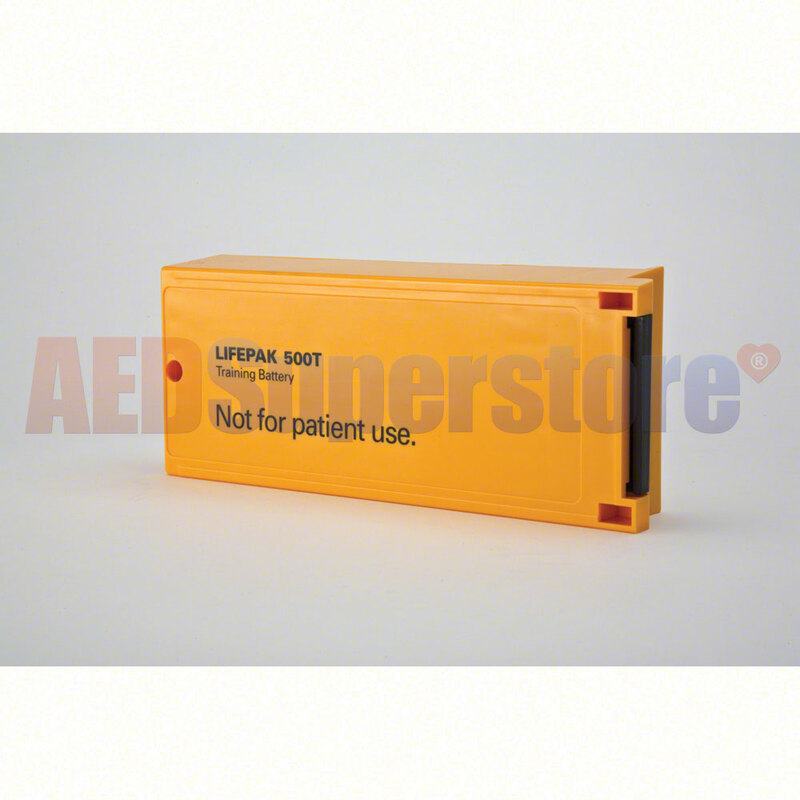 Replacement Simulated Battery Pack for LIFEPAK 500 AED Training System. This replacement is for use if your original simulated battery pack has been lost or damaged. Requires 4 "D" cell batteries (not included).